GoBond offers clients an all-encompassing list of services including home loans, bank comparisons and homeowner’s insurance. Our mission is to help make your dream of owning your own home a reality, while providing you with the highest quality service out there. We’re committed to forming a relationship with you and to being there with you; through every step of the home-buying process. The bond payment calculator is one of the tools you can use to determine how much you can afford to pay towards to your monthly mortgage. If you’d like more information on applying for a bond, working with GoBond, or if you’re interested in signing up for regular updates, fill out our sign-up form. If you’d like to get in touch with us, contact us now by calling the number in the header or fill in our form on our contact page. 1. GoBond will assist you with a Home Loan Pre-Approval. 2. We will then calculate the loan amount which you are able to qualify for using certain information provided by you. 3. You will then make an Offer to Purchase and once that has been accepted by the seller, we will submit home loan applications to the range of banks that we work with within South Africa. 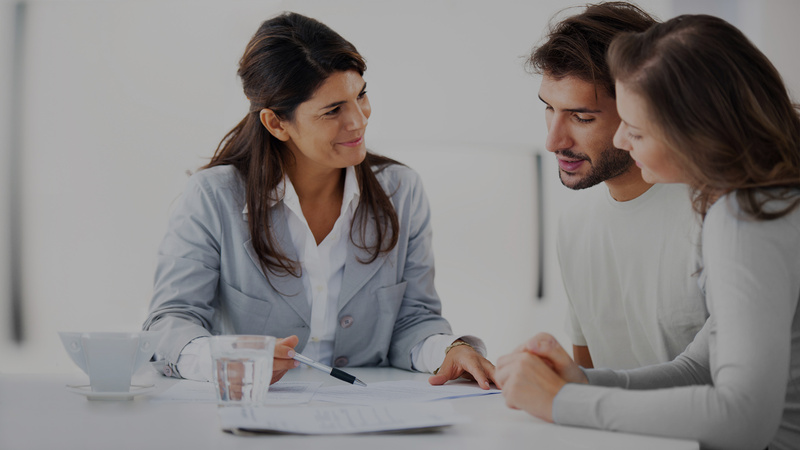 During this application we personally monitor and assess their responses to obtain the most competitive home loan for you. © 2016 GoBond - We Know Bond Finance. All Rights Reserved.